Heath and Wiltshire specialise in industrial, commercial and all other jet washing services. There really is no job too big or too small. We listen to all our client’s specific requirements and customise our services to best suit those needs. We invest in the best cleaning equipment, to provide the best service while staying loyal to our professionalism and eco-friendly values. If you’re interested in our Jet Washing services, then please get in touch on 0800 772 0178 or operations@handwltd.co.uk. Health and Safety – Jet washing meets serious health and safety requirements by removing the risk of trips, slips and falls on mossy and slippery paving. Our SafeContractor accreditation serves to prove how seriously we take our health and safety responsibilities. 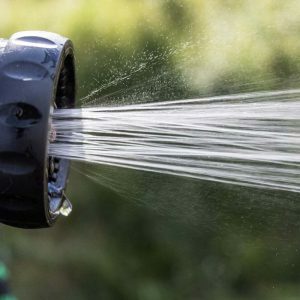 Jet Washing Van – We have customised jet washing vans with built-in water tanks carrying 750 litres of water enabling us to have the water supply and the energy to wash with hot or cold water in even the most remote of places. The water is heated in a boiler in the van and the petrol jet washers blast water directly from the van. Deionised Water – We always use deionised water meaning we use the purest possible water; four times purer than distilled water. Deionised water is the perfect dirt collector because it draws the dirt as a means of replacing the ions that have been removed from the water. Deionised water is extremely compatible with all surfaces and thanks to its purity it leaves no residue or marks from either dirt smears or cleaning deposits. By using deionised water, we reduce the need for harsh chemicals. This makes it a brilliant green cleaning choice with no compromise on results; something we are passionate about at Heath and Wiltshire. Our quality van mounted jet washers are the perfect tool for enabling us to perform our jet washing services in any area at any time; even the most remote areas are easily reached. 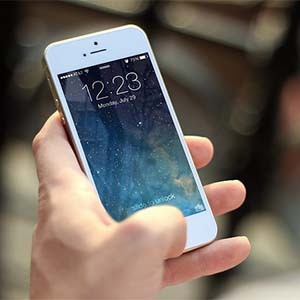 This service has proved priceless for several of our clients as we can easily provide our cleaning services in areas that don’t have a water or energy supply on site. The fully equipped vans, complete with built in water tanks, carry up to 750 litres of deionised water meaning we don’t need to use harsh chemicals so there is no risk to surrounding natural areas or habitats and no risk of surface damage. 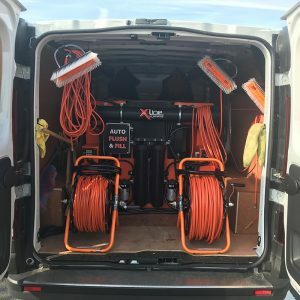 All equipment and relevant accessories are carried compactly in the van, so we can quickly and easily provide our high specification and hassle-free cleaning service leaving you to focus on your business. Our vans carry industrial hot and cold high-pressure washers; perfect for even the most demanding of industrial or commercial cleaning tasks. The jet washer is heated from a boiler and fuelled by the van. Shopping precincts - First impressions are very important on the high street. From a high street covered in unsightly chewing gum to a blackened wall from traffic pollution; Heath and Wiltshire have the solution for you. Floor surfaces including paving, concrete, tarmac, decking. We have the know-how to choose the best equipment and apply the best method to any surface protecting the integrity of the material while bringing it back to its optimum appearance. 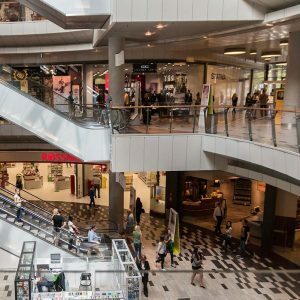 Office blocks and retail premises - We can offer the best suited cleaning service from low level to high level cleaning meaning you can be proud of the shining beacon your business premises deserve to be. Large commercial bins. We jet wash large scale 1100 litre bins to give you confident that your bins are maintaining the highest levels of hygiene. This reduces the risk of pest infestations, cross-contamination and unpleasant odours. Industrial sites -From graffiti removal to high-level window cleaning, we can do it all. Housing and property – No matter whether the property has brickwork, cladding, stonework or timber, we will bring your property and the surrounding areas back to its best for that all-important kerb appeal.